Fill To Fit Your Life. Automatically refill your meds whenever you need them. Our app has everything you need in the palm of your hand. When you call, you'll speak to a live person at any time, any day. Fill Better with AHF Pharmacy. Visual impairment assistance devices for prescriptions are available. Our staff members have experience with various cultural aspects of care. 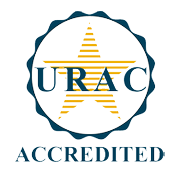 National Accreditation is pending with one additional organization, URAC for Specialty Pharmacy Services Accreditation. 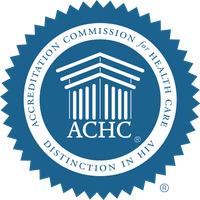 We are all also accredited by ACHC as a DMEPOS provider to dispense diabetic supplies and nebulizers (Medicare B).